Ready to download and customize for your business's needs. 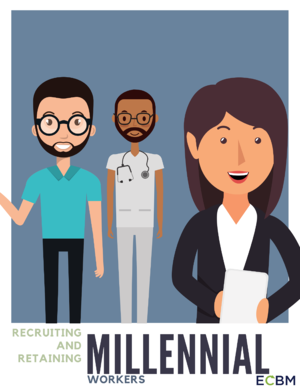 Start recruiting the millennial generation to gain hardworking, enthusiastic employees, who are eager for new opportunities. This article outlines what millennials expect from their employers.